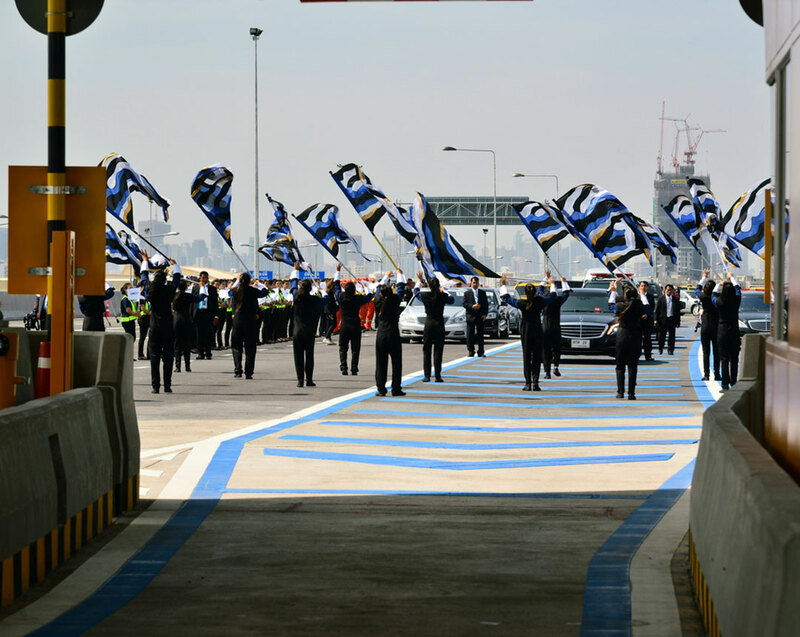 It’s been 30 years Sony Thai has established and run business in Thailand. 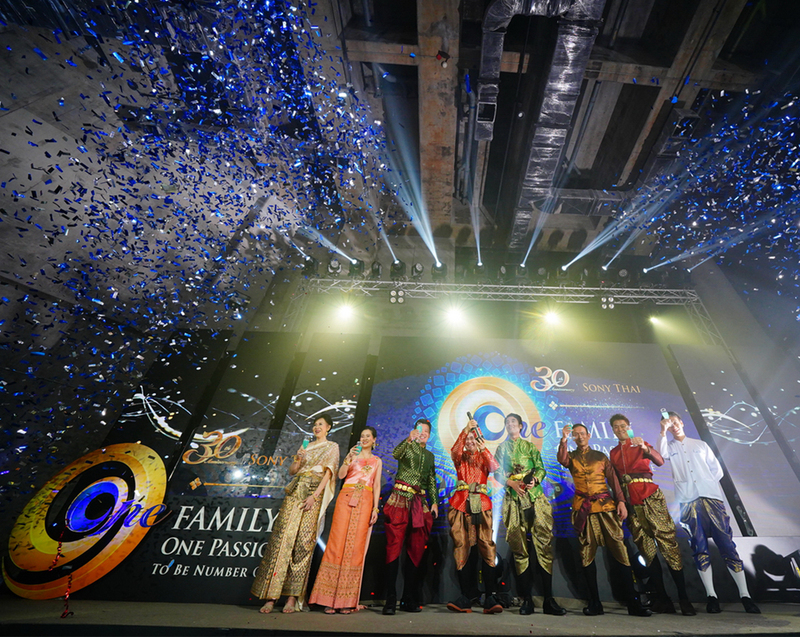 The board of director has decided to set up a Thank You party called 30th Anniversary Sony Thai – One Family, One Passion, To Be Number One. 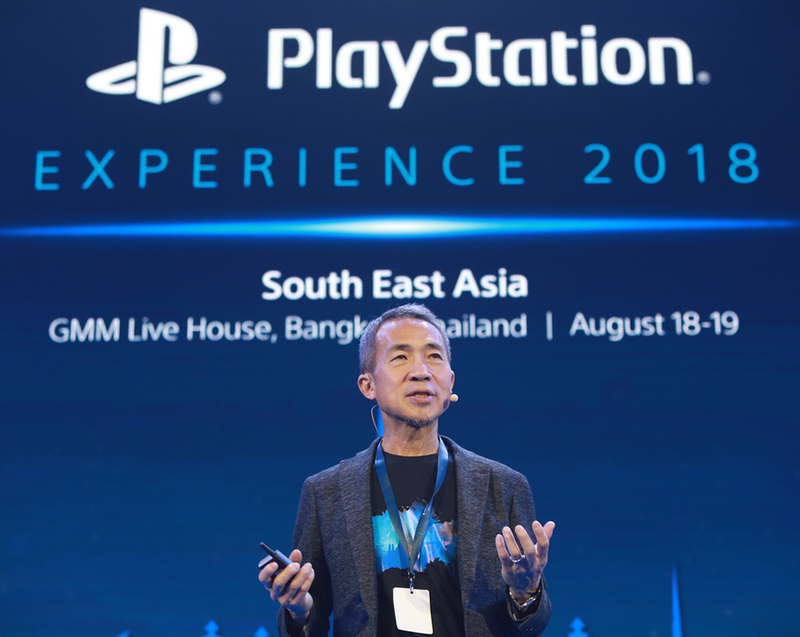 It’s a reward to all employee, who have joined Sony as one big family and break through all the obstacles for the past 30 years, under one objective, make Sony an innovative technology solution to all lifestyle. We will hold each other hands keep on moving to maintain a number 1 product in consumer’s heart and gaining more patronage in the future.